Fr. Kieran T. Kavanaugh O.C.D. 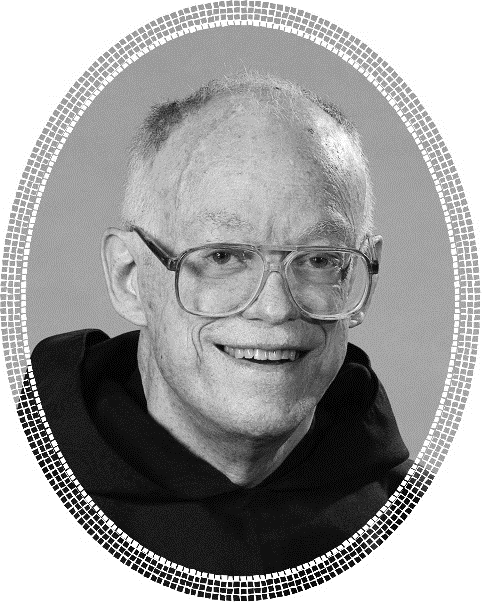 a beloved member of the Discalced Carmelite Order, priesthood was called to his Eternal rest on February 2, 2019. He was born February 19, 1928, son of Maurice and Loretta (Nee Regan) Kavanaugh. He professed on August 27, 1947 and was ordained on March 26, 1955. 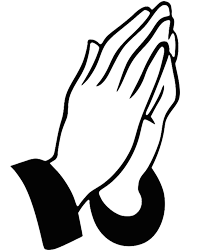 Relatives, friends and other religious deity may call at the visitation from 9:30-10:30 a.m., in the Shrine Chapel, Holy Hill. Mass of Resurrection will be at 11:00 a.m. Fr. Jude and Fr. Phillip will be officiating. Interment will follow Mass at the Holy Hill Cemetery. A reception in the Holy Hill Café following Interment.